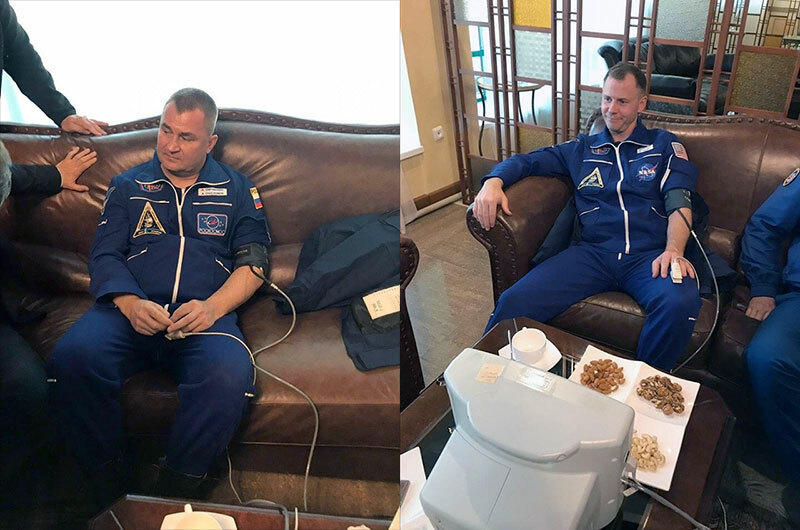 — A Russian cosmonaut and an American astronaut bound for the International Space Station are safely back on Earth after an in-flight failure of their Russian rocket forced an emergency landing. 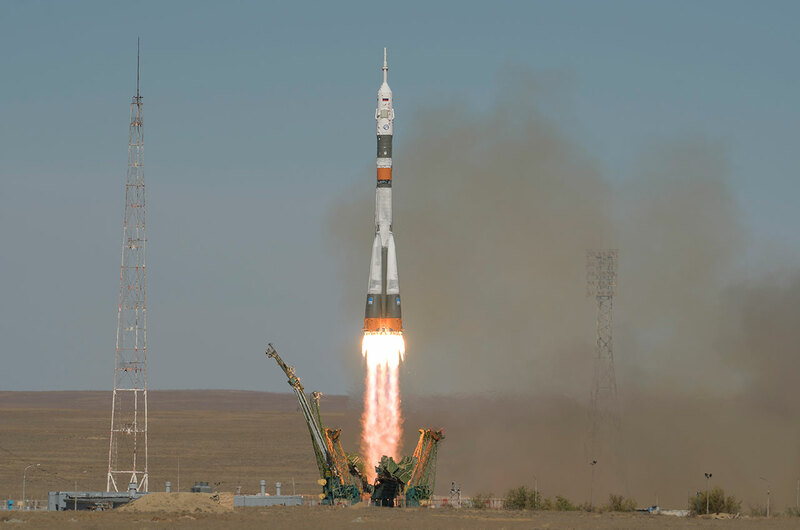 Aleksey Ovchinin of the Russian federal space corporation Roscosmos and Nick Hague of NASA made a ballistic landing aboard Russia's Soyuz MS-10 spacecraft following a failure of their Soyuz-FG rocket, which launched from the Baikonur Cosmodrome in Kazakhstan at 4:40 a.m. EDT (0840 GMT; 2:40 p.m. Kazakh time) on Thursday (Oct. 11) as scheduled. Ovchinin and Hague made it back to the ground, where they were eventually met by Russian recovery forces to return them to Baikonur. The anomaly was reported shortly after the booster's first stage had separated and the rocket's escape tower had been jettisoned when the Soyuz was about 28 miles (45 kilometers) in altitude. "Emergency at 2 minutes and 45 seconds, emergency, the failure of the booster," radioed Ovchinin from the spacecraft. "We are in weightlessness according to our sensations." "The shroud [fairing] has separated, everything is doing well, the crew is feeling well," Ovchinin said. "So what are the recommendations of the ground?" Russian flight controllers advised Ovchinin to command a ballistic re-entry, putting the Soyuz on a steeper-than-normal, gravity-dictated trajectory back to Earth. "We are getting ready for the g-loads," said Ovchinin, reporting moments later that he and Hague were experiencing 6.7 times for the force of gravity. Russian recovery forces that were pre-deployed for just such a situation reported seeing the Soyuz descending under its parachute and landing about 12 miles (20 kilometers) east of the remote Kazakh town of Dzhezkazgan. Further teams were deployed from Baikonur by helicopter at 4:51 a.m. EDT (0851 GMT) and arrived at the landing site about an hour and half later. Ovchinin and Hague were in touch with the recovery teams soon after they landed and were reported to be in good condition. Roscosmos said it was forming a state commission to investigate the failure. 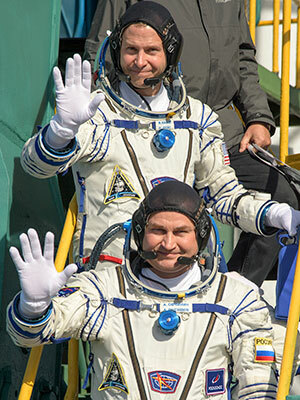 "NASA astronaut Nick Hague and Russian cosmonaut Aleksey Ovchinin are in good condition following today's aborted launch. I'm grateful that everyone is safe. A thorough investigation into the cause of the incident will be conducted," said NASA Administrator Jim Bridenstine in a statement issued on Twitter. Bridenstine was at the Baikonur Cosmodrome to witness the launch. 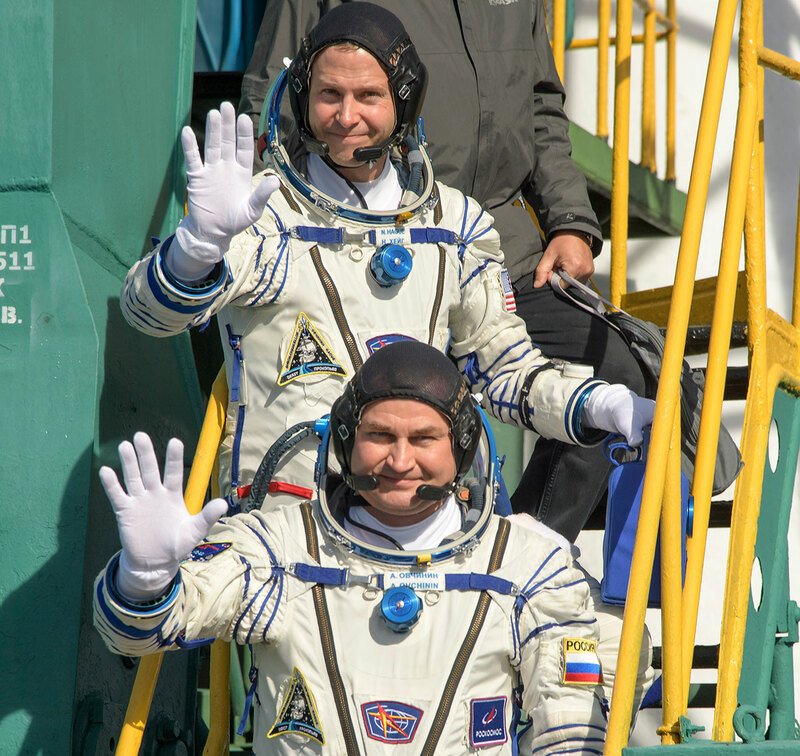 Ovchinin and Hague had lifted off on Thursday to join the Expedition 57 crew on the International Space Station following what had been planned as a four-orbit, six-hour rendezvous. Expedition 57 commander Alexander Gerst of the European Space Agency (ESA) and flight engineers Serena Auñón-Chancellor of NASA and Sergey Prokopyev of Roscosmos, who arrived at the space station in June, were informed of the launch failure shortly after it occurred. Ovchinin, 47, was on his second launch to the space station. In 2016, he logged 172 days as commander of Soyuz TMA-20M and as a flight engineer serving on the station's Expedition 47/48 crew. 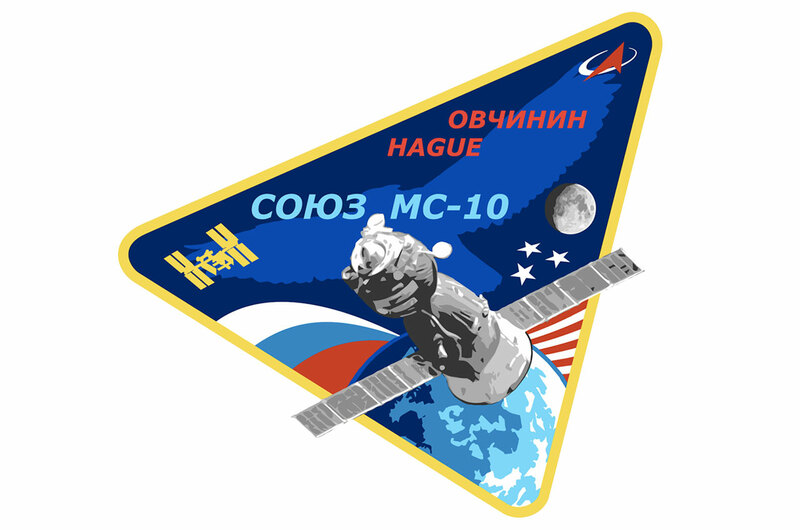 Hague, 43, was on his first spaceflight. He was the first member of NASA's 2013 class of eight astronauts, nicknamed the "Eight Balls," to be assigned to a mission. This is the second time in the 139 flight history of the Soyuz spacecraft (including 56 launches to the International Space Station) that a crew has had to make an emergency re-entry as the result of a rocket failure. In April 1975, cosmonauts Vasili Lazarev and Oleg Makarov were five minutes into their ascent at an altitude of 90 miles (145 kilometers) when their Soyuz rocket's second and third stages failed to separate. The crew experienced upwards of 21 times the force of gravity on their descent, but survived the landing. 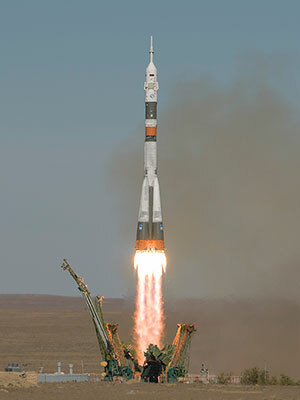 Soyuz spacecraft have also followed ballistic re-entries on their return to Earth at the end of successful missions, most recently on April 19, 2008, when the crew of Soyuz TMA-11 (Yuri Malenchenko of Roscosmos, Peggy Whitson of NASA and Yi So-Yeon of South Korea) landed from the International Space Station. At present, the Soyuz is the only spacecraft capable of launching astronauts and cosmonauts to and from the space station. U.S. commercial crew spacecraft built by SpaceX and Boeing are expected to enter service in 2019, but still have uncrewed test flights to complete. A NASA schedule published earlier this month showed the earliest that a crewed test flight would be ready to launch would be in June 2019. 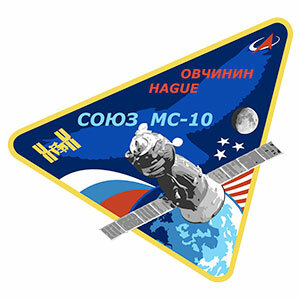 The Soyuz MS-10 launch failure comes on the heels of a space station pressure leak that in late August was traced back to an apparent drill hole inside the Soyuz MS-09 orbital module. The crew aboard the station was able to seal the hole, but an investigation into its cause is continuing.